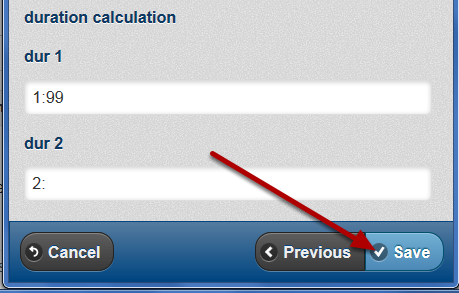 The location on the Cancel Button has been moved away from the "Next" and "Previous" Buttons, so that users cannot accidentally click on "Cancel"
A user could accidentally click on "Cancel" which used to sit beside the Next and Previous Buttons. It has been relocated to prevent accidental data entry errors/loss. The "Save and Close" and "Save and Enter Another" buttons have been moved to prevent cluttering on the last section of the Event Form. 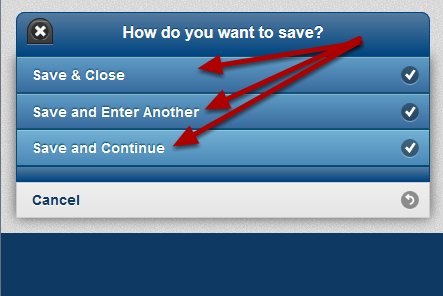 At the end of the Form, click "Save"
If the Form is only set up to "Save" then the save will occur. However, if "Save and Enter Another", "Save and Continue" etc have been enabled, these appear in a separate window for selection, as shown here. They will work the same as they did before, but they have been set up this way to reduce clutter and ensure users do not accidentally click on the wrong button. 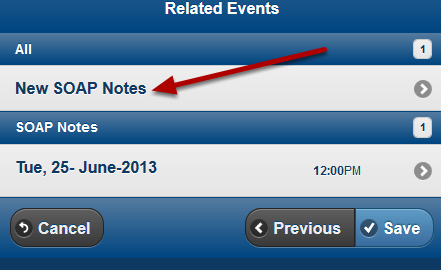 Notice the cancel button has been moved to ensure that users cannot accidentally click on it.